Join this tour taking you to Pompeii, on a guided tour and to Sorrento/Positano. Day trip. 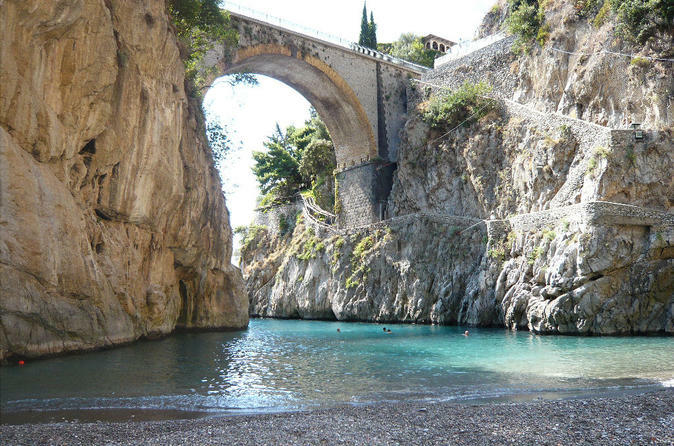 Shore excursions starting at 8:00AM from the ports of Naples or Salerno. 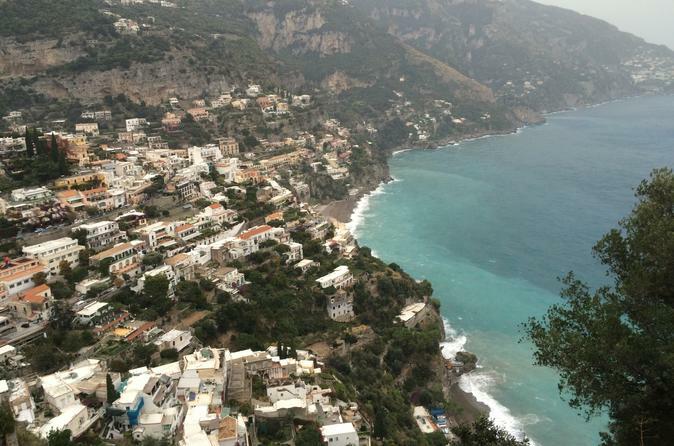 Meeting point with your English speaking driver is down below the ship you will visit the Archaeological site of Pompeii, the beautiful city of Sorrento and Positano. Return to the ship by 5:00PM. Explore the culture and cuisine of Cilento with a visit from Paestum to an old farm that remains one of the oldest producers in the Sele Plain of Paestum. Tour the facilities and enjoy tasting all the fresh products, including cheeses and buffalo meat cuts. Enjoy a half-day cruise to Paestum and Agropoli, along a fascinating journey that embraces the history and characteristics of places visited only by boat, with all the comforts available to make the experience relaxing and unique. 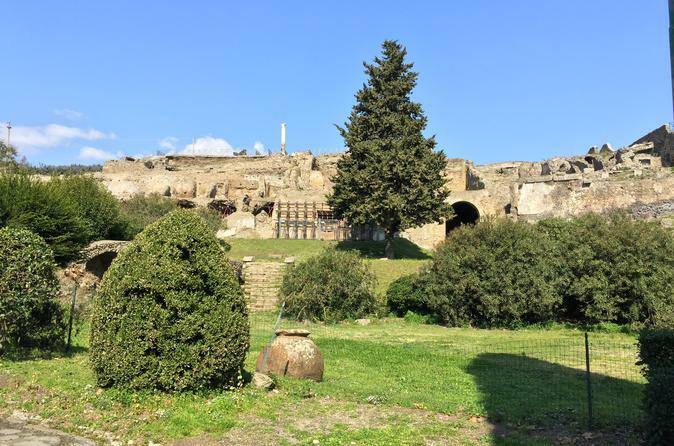 One of the most post popular day tour, covering the highlights of Pompeii. 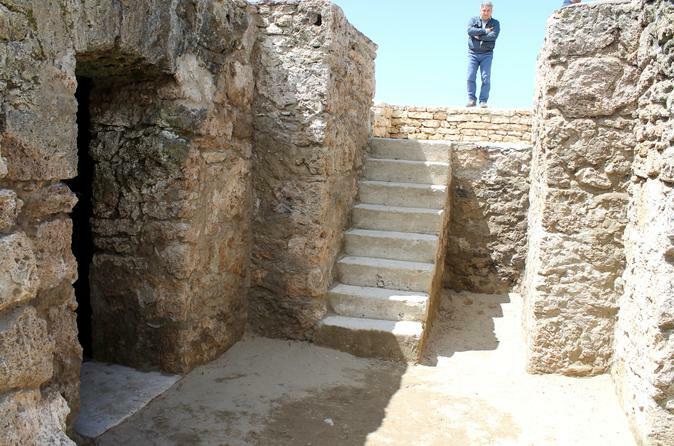 You will be able to walk through the streets of Pompeii as the Romans did more than 2,000 years ago. 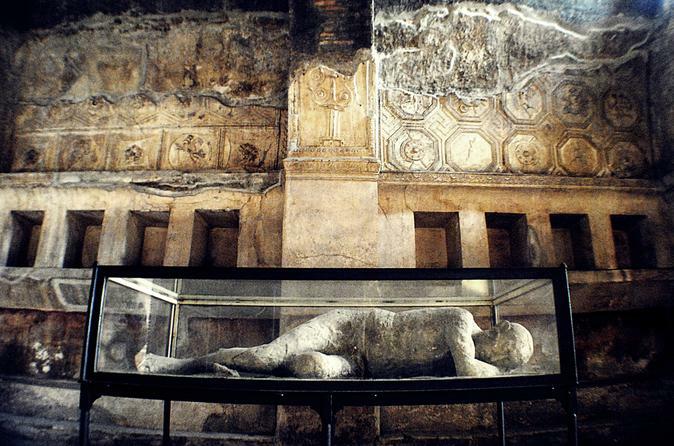 A relaxing day tour, visiting Pompeii (2 h stop) with your own private guide. 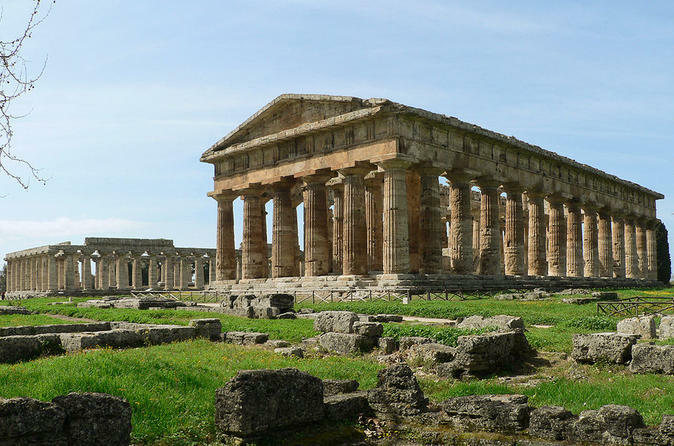 Enjoy a 7-hour day of exploring Paestum, a major ancient Greek city on the coast of the Tyrrhenian Sea. The ruins of Paestum are famous for their three ancient Greek temples in the Doric order, dating from about 600 to 450 BC. A private driver will meet you at the port of Salerno and take you on a journey through the ruins. 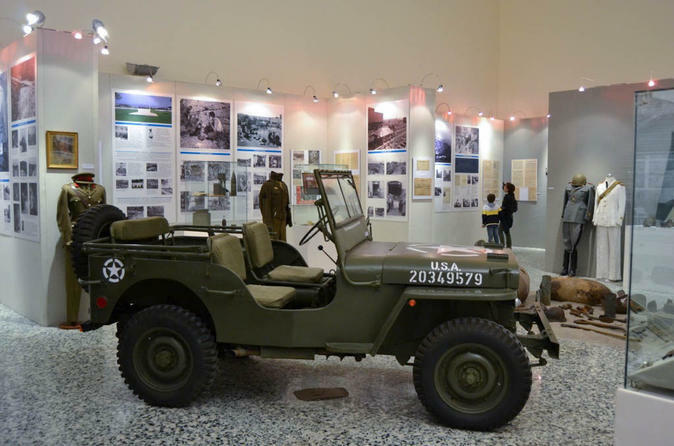 This unique full-day tour from Paestum takes you through two of the most significant events to come out of the town: its role as the site of the Allied Landing, or 'Operation Avalanche', and its connection to Ancel keys, the inventor of the 'K-ration'. 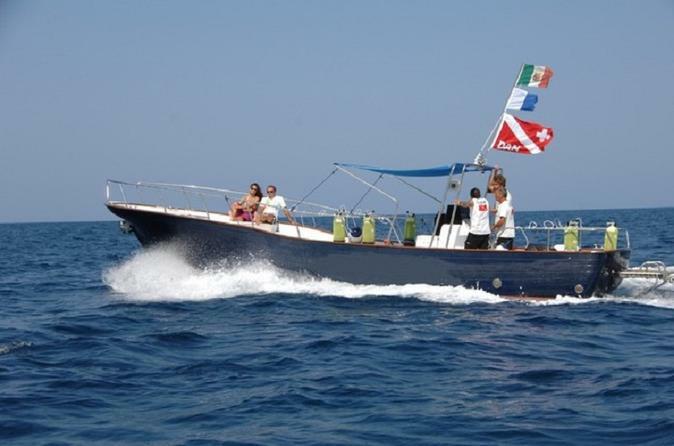 Set off on a private boat excursion from Salerno to the island of Capri and discover the best that Capri has to offer. Your local captain will take you on a private tour of the grottos, rock formations, beach clubs and more, with free time on the island. 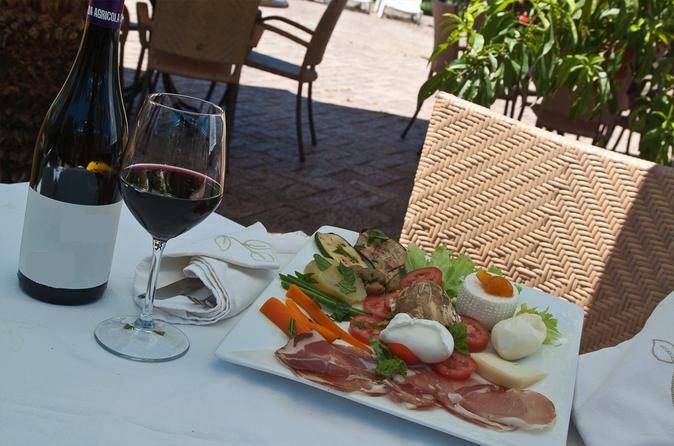 Salerno is the perfect base to start this day-trip. Operation "Avalanche" was the largest landing operation ever undertaken at that time in military history. This tour retraces moments of the landing at Paestum. 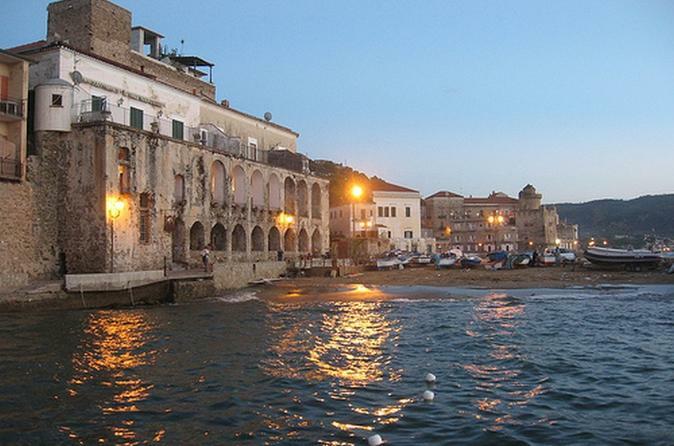 With this tour you will visit Santa Maria di Castellabate, a fantastic place in the heart of Cilento, a small fishing village. 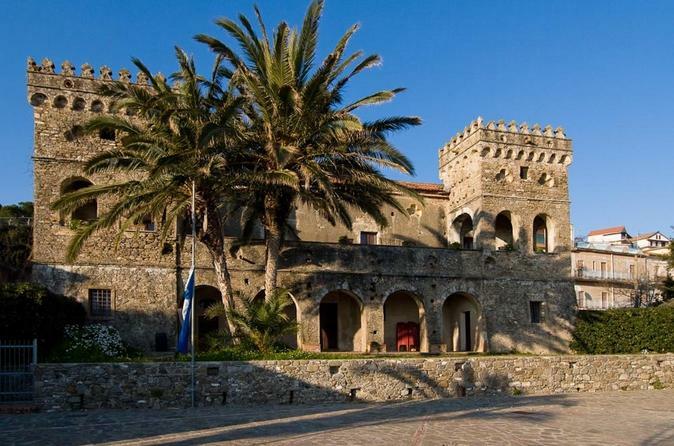 Visit the medieval village locations where it was filmed the movie "Benvenuti al Sud". Operation 'Avalanche' was the largest landing operation of its time. Retrace moments of the landing at Paestum, visit the museum of the landing at Salerno and enjoy a panoramic tour of Salerno. 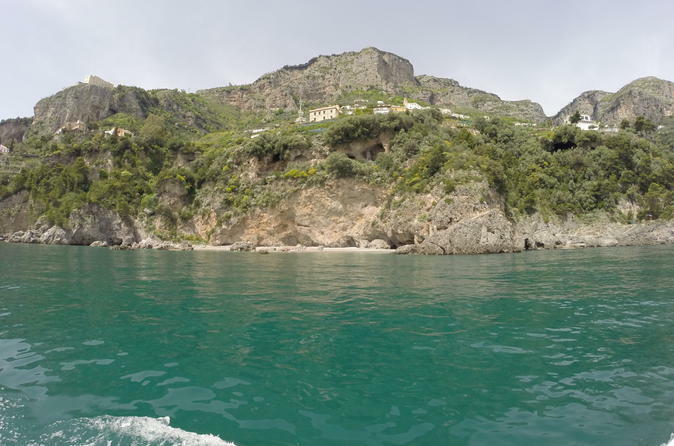 Disembark from your ship or leave your hotel to take a journey around the Amalfi Coast with a private driver. Explore the ancient and well-preserved city of Pompeii while accompanied by an English-speaking guide. 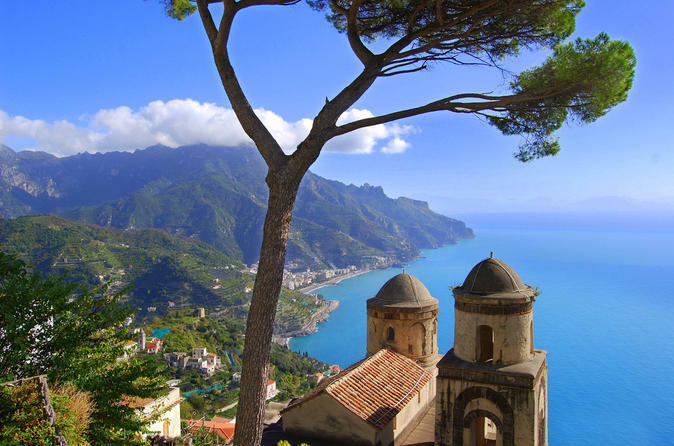 Wander around Ravello and Amalfi independently, discovering historical monuments and experiencing the culture along the way.